I found a page you all might find interesting in Camelot At Dawn. A gift from Kari Lee, she knows somehow to pick the right book. Thank you! For the evening of May 5, Evelyn Lincoln noted a dinner for the CAP at the Shoreham Hotel and wrote "Try to stop by before dinner." with names below bracketed. Bartlett a writer for Chattanooga newspaper and had introduced JFK to Jackie. and no speculation about White. Forgive my brain, for it is not as worthy as you guys' lol. Could someone explain the significance of said piece? Is it the CAP angle? That would be skimming the surface. But the Cinqo De Mayo angle was not worthy. 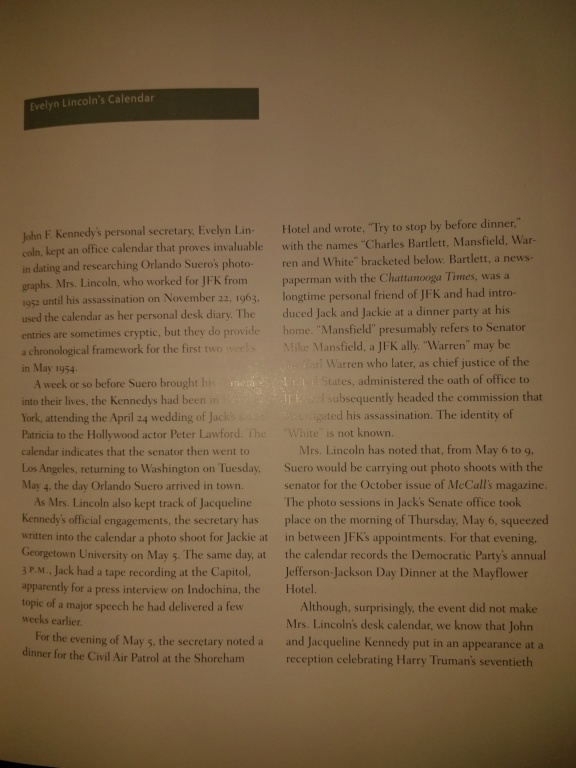 Seriously a Civil Air Patrol dinner with soon to be Chief Justice Earl Warren, another man who introduced Jack to Jackie, an influential senator, and an unknown man, ...White, that should be plenty to want a fly on the wall transcript. Cryptic note by Evelyn Lincoln his secretary isnt all that exists. X.1	JLP-PF-17	Civil Air Patrol Dinner Shoreham Hotel, [Washington, D.C. ? ], May 5, 1954. 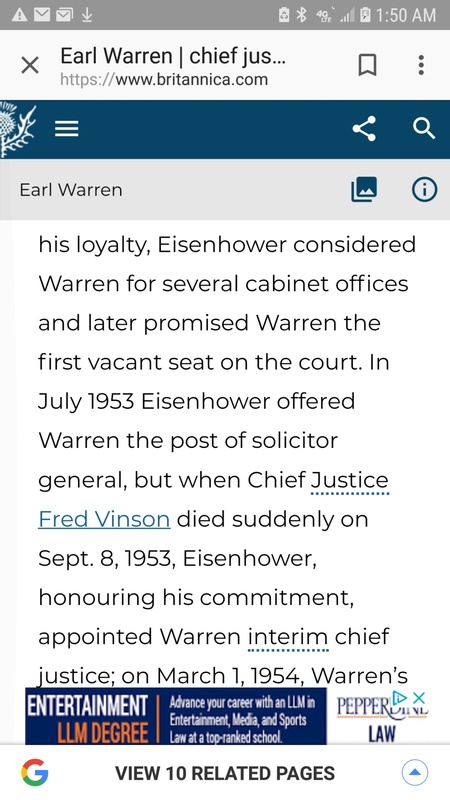 You see May 5th 1954 was the reception for Chief Justice Earl Warren. 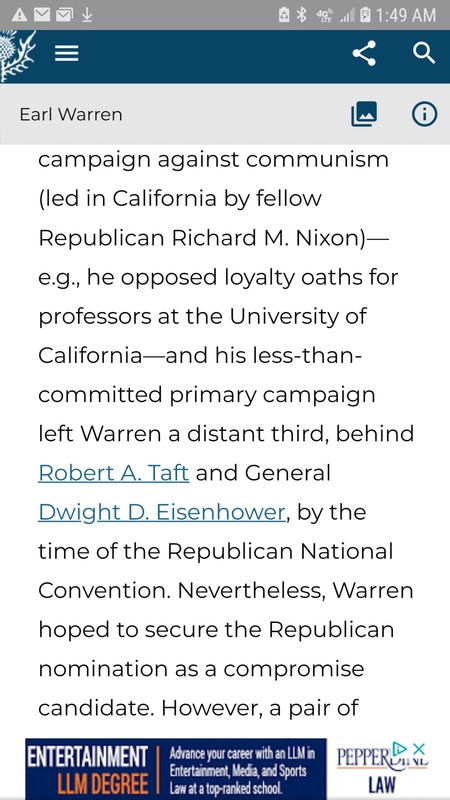 Found other references to invitations to Warren reception. 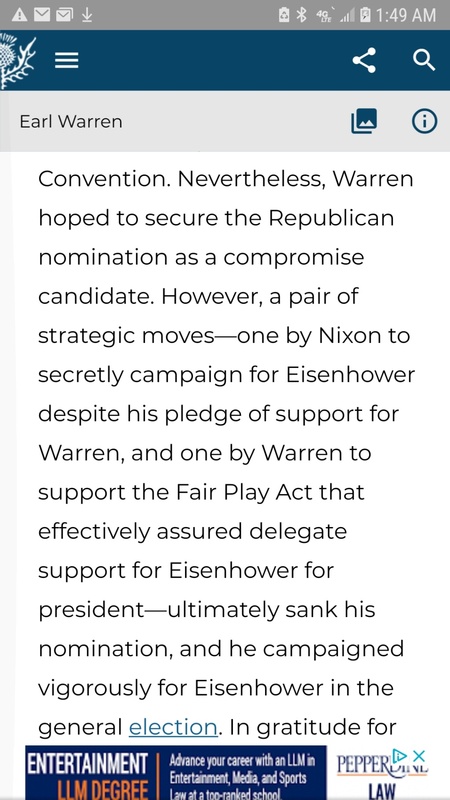 See Earl was newly appointed by Ike, Earl too wanted to be President, but lost with Dewey. 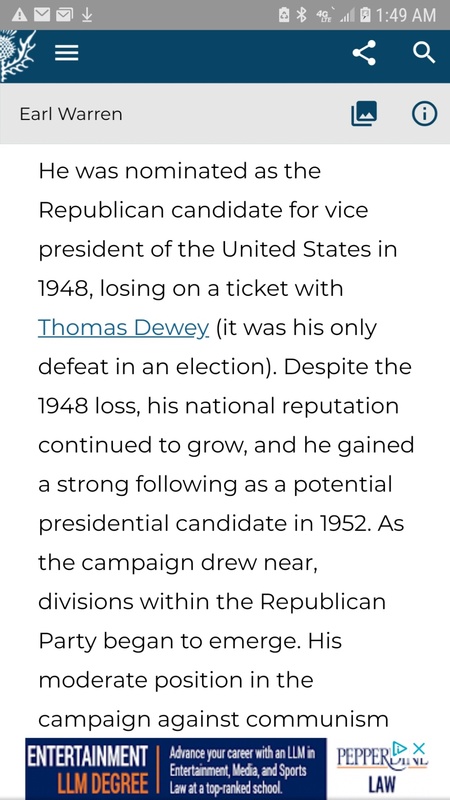 See Earl was a Republican nominee, and a possibility to be POTUS. anyway was a very important day, Earl also had made his mind up about BROWN vs B.O.E and southern segregation by sending a memo to the other justices. That is THE DAY for Earl... and he goes off to a CAP meeting aka dinner with Jack Kennedy. And note said go before dinner to meet [warren] so Earl had to skip out early on that reception in his honor to be there. Ike gave a press conference that day, and censure bill 301 was introduced to stop Senator McCarthy of Wisconsin. Tide was turning back, commies were scoring points. What do you think after all that? ?